Cre8 has two social enterprise businesses: Cre8 Works and Cre8 Facilities. 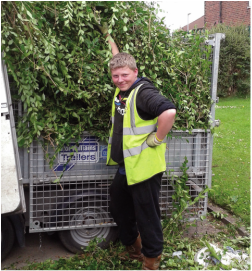 Both provide a high quality and professional commercial service whilst employing young people and young adults. At a business breakfast over two years ago, a Director of Creamline Dairies in Manchester asked if Cre8 would be interested in cleaning their fleet of milk floats. Over the following six months we built up and agreed a business plan with Creamline, based on us employing one young person plus one team leader kitted out with a high pressure jet wash and all the safety equipment. We agreed safe systems of work and risk assessments and made a start! Nearly two years on and we have progressed several young people through the business; Creamline are very pleased with our work, and we are delivering on the business plan. 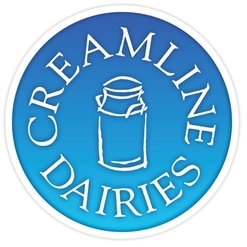 Huge thank you to Creamline Dairies for their support of our social enterprise. 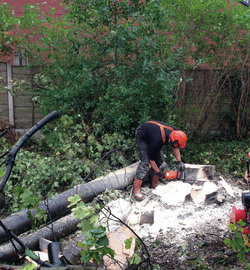 ​We pride ourselves on quality, professionalism and making sure we do a good job for our customers. And, as a social enterprise, our goal is to empower young people by providing employment and training opportunities alongside college accredited courses.